Voir les résultats lus par "Carol Hendrickson"
The Journey into Love is expansive work that creates space inside of us and connects us to our inner wisdom. 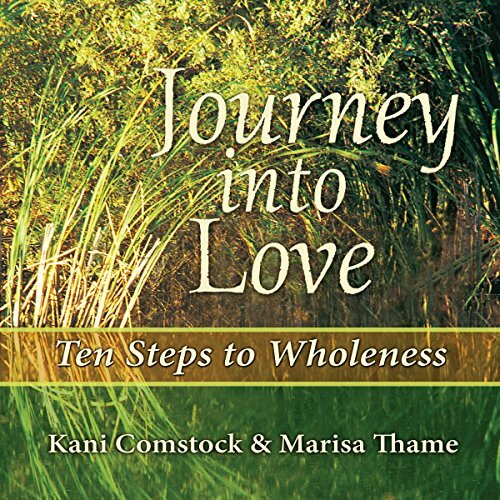 It leads us on a powerful spiritual journey to wholeness and love which culminates in integration. It brings presence and authenticity, frees our creativity, and opens us to possibilities we had no idea existed. We establish intimacy with our self - the ability to know our self and be who we really are. And we learn how to create intimacy with others in our life through sharing our realities and our love. 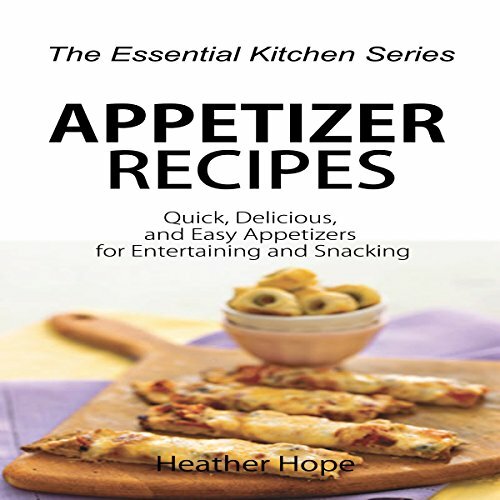 Spice up a party or family get-together using Appetizer Recipes as your launching point. The Essential Kitchen Series breaks the ceiling on old-school thinking with the introduction of a cookbook dedicated solely to the preparation of delicious appetizers. Enjoy this collection of recipes that will top any snack at your next gathering of friends or work associates. 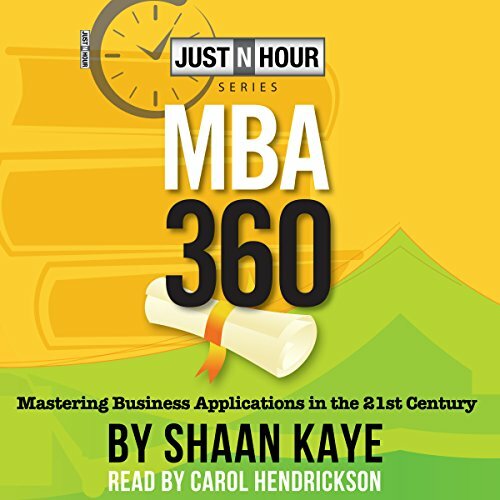 MBA 360 begins by describing the basics of management. It gives you simple yet highly effective tools that can be applied to management or business goals in minutes by creating an effective method to track, monitor, and control all phases of your business. It teaches current people skills, technologies, and promotion methods without rehashing old-school business practices. In brief, it gives the 21st-century manager or entrepreneurial leader everything it takes to succeed. Cade Bowman leads a small werewolf pack in Bellingham, Washington. Or he does before a fire elemental intent on revenge traps him as his wolf. 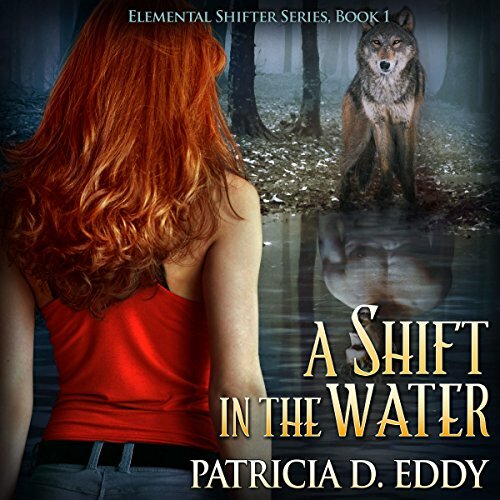 His pack gone, held prisoner by the elemental's charms, he knows death is coming for him. 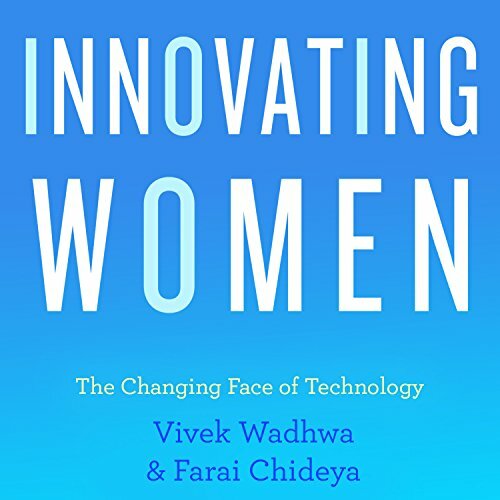 Women in technology are on the rise in both power and numbers, and now it's more important than ever not to lose that momentum, to "lean in" and close the gender gap. Although they make up half of the population, only 14 percent of engineers in the United States are women. They take the seeds of technological advancement and build something life changing, potentially life saving. 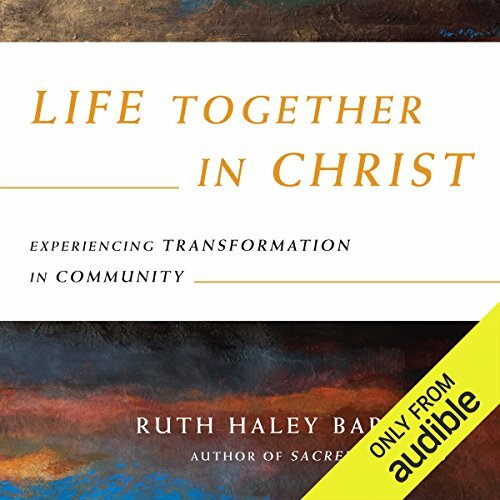 This audiobook serves as a companion as we find ourselves, our sense of community, and our identity in God. 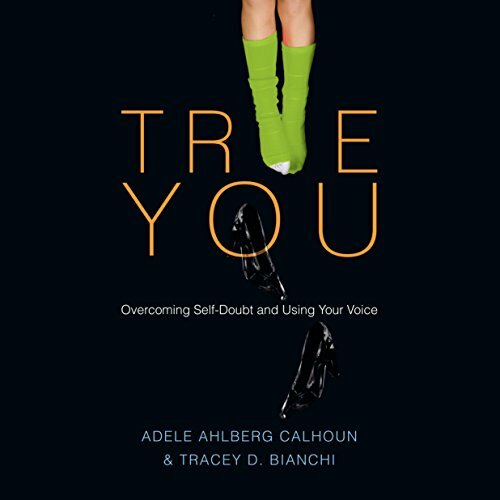 Designed to take you deeper with God on your own or with a group of sisters, journey alongside experienced ministers Adele Ahlberg Calhoun and Tracey Bianchi into some of the places where women struggle - no matter what their age or life-stage. Personal resources like journaling questions and a small group guide help women support each other on the way. Have you joined a church or small group in hopes of experiencing real life change, only to be disappointed? Have you sat through inspiring sermons about what is possible when Christians gather together in mutually edifying relationships, only to recognize how cynical you have become after many failed attempts? Community may be one of the most over-promised, under-delivered aspects of the Christian life today. Individuals remain selfish and stuck in their ways. 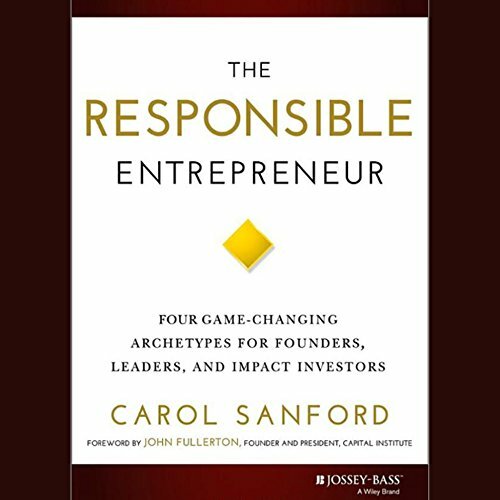 Responsible entrepreneurs are a special breed, seeking to transform industries and even society itself. They challenge and refine cultural assumptions, laws, regulations, and even the processes of governance. This requires them to do and think far beyond what is usually required of business leaders. An ancient prophecy. 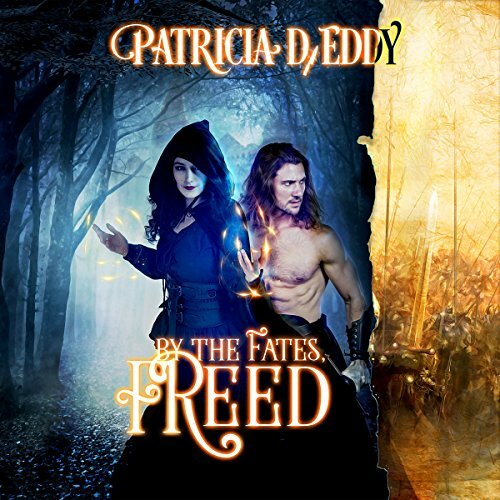 A secret clan determined to see the world returned to war. A witch marked for death. 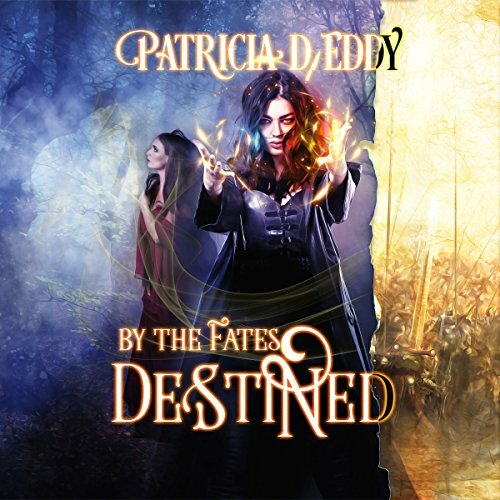 Ealasaid has just come of age when the devil clan binds her. They steal her name, her voice, and her virtue. Her magic suppressed, she is held in the dark for 10 long years, tortured and alone. She prays for a death she knows will never come. Ami escaped the devils' torture, but her body and mind are far from healed. She fears what she was forced to reveal when the mind-mage invaded her thoughts. A dark protector, exotic and powerful, arrives from the west. Seònaid knows from the first time she meets Ami that the two are destined for each other. But Seònaid harbors a secret that threatens to destroy the budding relationship between the two women. When the secret is revealed, Ami is shattered. Will she overcome Seònaid's betrayal? Can she ever trust her again? 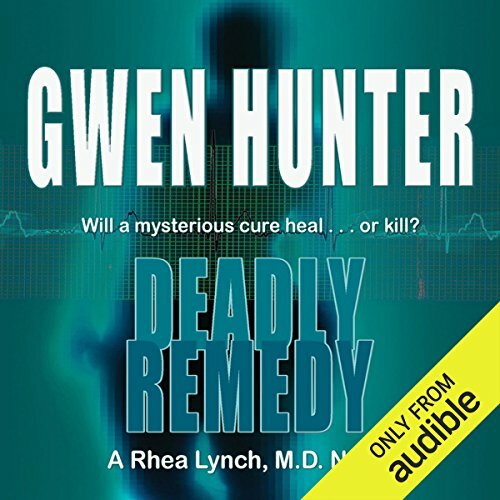 Dr. Rhea Lynch is deputized as special assistant deputy coroner when the full-time coroner is shot. The shooter, a young man, claims that his sister has been abducted; Rhea believes him and attempts to help find the truth. A bizarre chain of events follows that embroils the doctor in a mystery that puts her own life at risk. 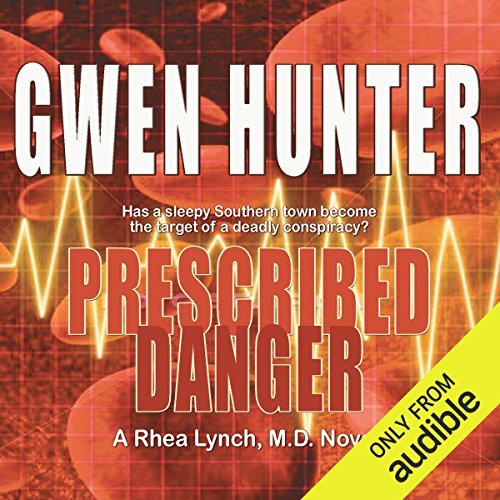 As a physician in the ER of a rural South Carolina hospital, Dr. Rhea Lynch is a dedicated healer, a woman of science, and to some degree, a skeptic. But her most fundamental beliefs are put to the test with the arrival of a traveling faith healer, whose "cures" produce some baffling mysteries: a young quadriplegic woman can suddenly move her arms; a chronic pain sufferer begins to dance again. Events go from bizarre to deadly with the arrival of a gravely injured but violent young woman determined to practice a dark, deadly magic. Working in the ER of a small South Carolina hospital, Dr. Rhea Lynch has seen it all - most of it at 2:00 a.m. But when an interracial couple is rushed in, beaten and bloodied by a mysterious hate group, the patients show signs of a fast-acting pulmonary infection Rhea has never seen before. Within hours, it proves fatal. Soon, more victims are rushed in, and an epidemic has Dawkins County in an icy grip of terror. 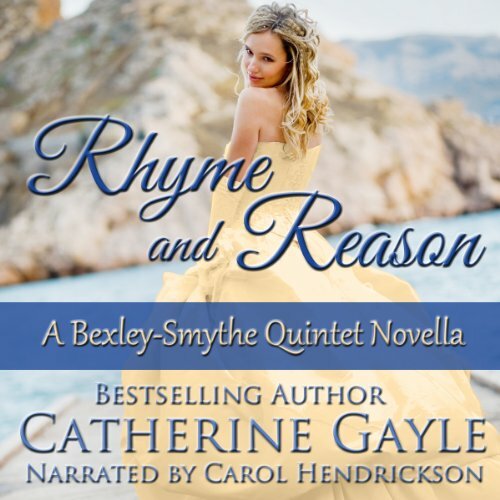 As the puzzling illness claims more lives by the hour, Rhea begins to draw some startling conclusions about the nature of the illness...and about its connections to the military. 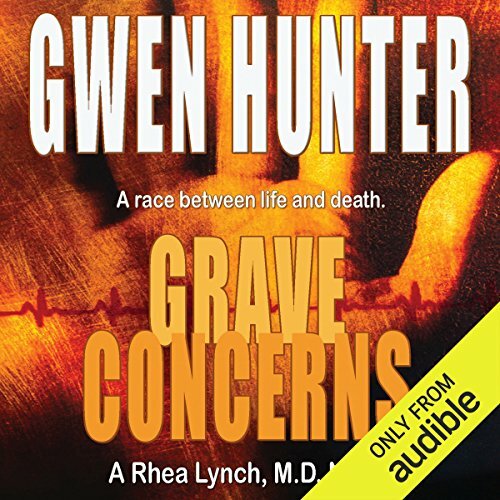 Dr. Rhea Lynch left a suffocating life in Charleston to practice medicine in the ER of a small South Carolina Hospital. Now, Dawkins County is her home, a place that holds the only real family she's ever known. But when she returns from vacation, Rhea is shocked to discover that her best friend, Marisa, is near death and unable to communicate. The official diagnosis: a paralyzing stroke. 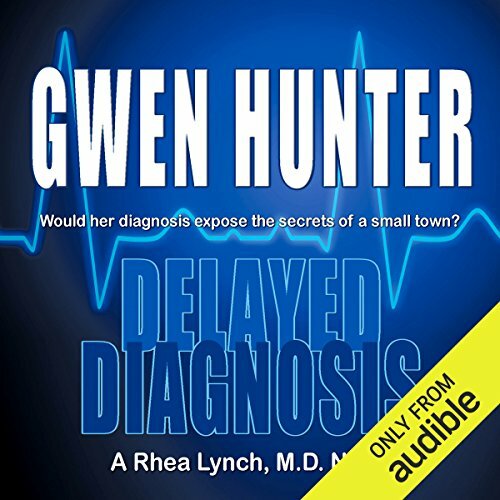 Despite the family's attempts to keep her away, Rhea is determined to make her own diagnosis. The Duke of Danby is matchmaking again. No matter what his overbearing duke of a grandfather wants, Thomas Goddard has no intention of marrying a high-born lady. He's the son of Danby's by-blow, for heaven's sake, and no gentleman! When yet another letter-complete with yet another marriage license-arrives, Thomas does as any reasonable man would do. He rips the thing to shreds, tosses it over the cliffs, and curses Danby's name. Regrettably, his shouted curse startles the very lady his grandfather intends for him to marry. 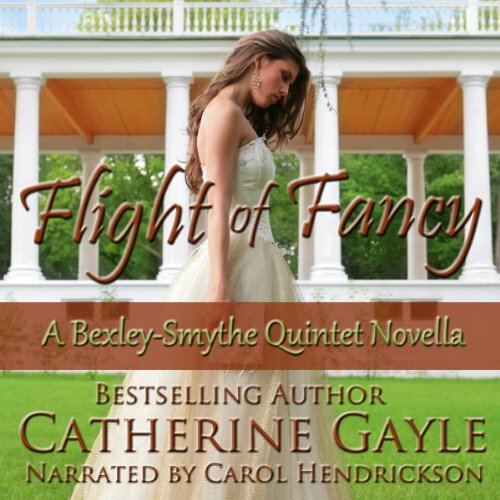 All Lady Glynis Wright ever wanted was the freedom to live her life as she pleased. Unfortunately, her aristocratic parents want her to marry well and settle into a life of luxury. 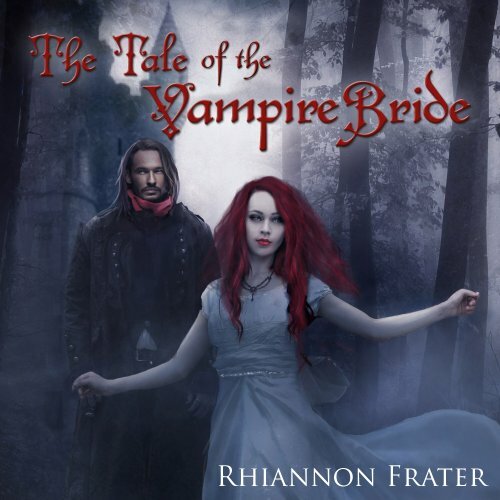 When her family becomes guests to one of the most fearsome and powerful vampires of all time, Glynis finds her fate is far more terrible than an arranged marriage. 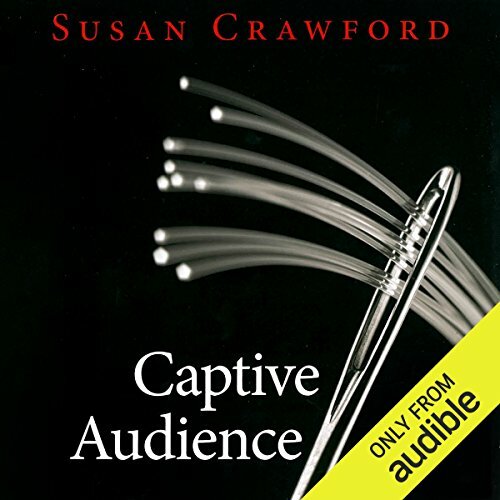 Trapped in the power of her new master, she fights for freedom, revenge against her creator, and the chance to be with the one she truly loves. Lady Philippa Raynard-Wakefield is a wealthy young widow convinced that she will never marry again; in fact, she’s chosen to reside in her late husband’s Leicestershire hunting lodge to avoid the fortune-hungry suitors she frequently meets in more fashionable locales. Lord Falkland bets Lord Jefferson Blount two hundred fifty pounds that Lord Haworth will ensure the ruination of Lady Georgianna Bexley-Smythe by 15 May unless the Marquess of Stalbridge returns to Town and settles his debts before that date. Cedric Loring, the Earl of Montague, has been an honorary member of the Bexley-Smythe family for years. He's always had a special, if sometimes strained, bond with Georgie. But when her name ends up in the betting book at White's before she's even made her debut, he knows no one can protect her quite like he can. Ten years ago, the United States stood at the forefront of the Internet revolution. With some of the fastest speeds and lowest prices in the world for high-speed Internet access, the nation was poised to be the global leader in the new knowledge-based economy. Today that global competitive advantage has all but vanished because of a series of government decisions and resulting monopolies that have allowed dozens of countries, including Japan and South Korea, to pass us in both speed and price of broadband. We all come into this world full of promise and possibility. For some, when born into a healthy and highly functional family, the journey is quite easy, with guideposts and directions given freely. However, that is a very small population of people. Most of us were born into families that were in their own way struggling for independence, accomplishment, safety, or security. 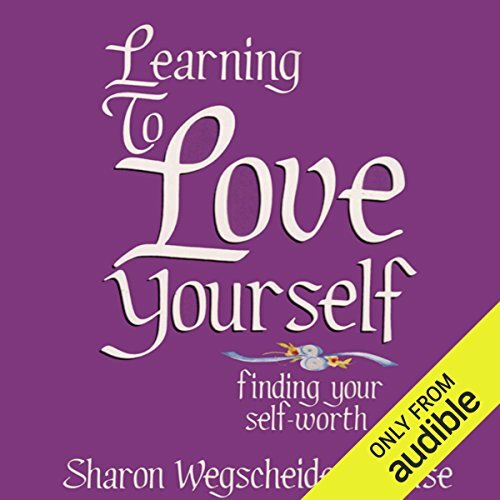 For the millions of people who grew up in painful families, whether by absent parents, abusive parents, or those who were ill-equipped, noted therapist Sharon Wegscheider-Cruse shows that they do not have to follow a family tradition of compulsion.